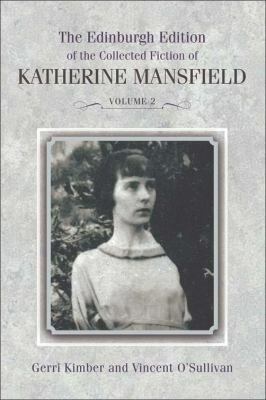 complete remapping of the author's fiction output, from her earliest childhood pieces to the pitch-perfect quality of the mature writer at the height of her craft, thereby redefining Katherine Mansfield as a writer for the twenty-first century. M.J. Toswell is a Professor of English at the University of Western Ontario, Canada. "Caribbean." He also wrote a significant amount of nonfiction including his autobiography "The World Is My Home." Among his many other honors, James Michener received the Presidential Medal of Freedom in 1977. He was married to Patti Koon in 1935; they divorced in 1948. He married Vange Nord in 1948 (divorced 1955) and Mari Yoriko Sabusawa in 1955 (deceased 1994). He died in 1997 in Austin, Texas.